We’ve traveled the world and tasted lots of great coffee (36 countries to date to be exact). 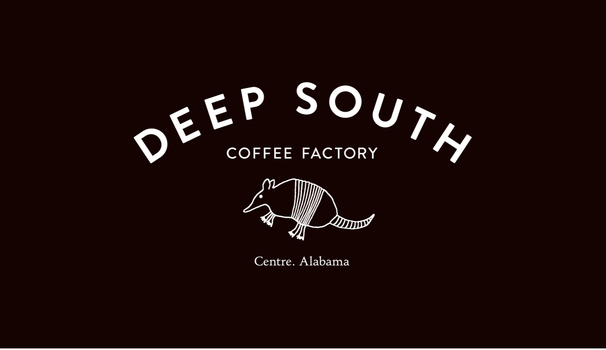 At Deep South Coffee Factory, we believe everyone should have access to the freshest coffee possible. Many supermarket coffees are mass-produced 3 months to 1 year before you even get the chance to take them home. We expect better. 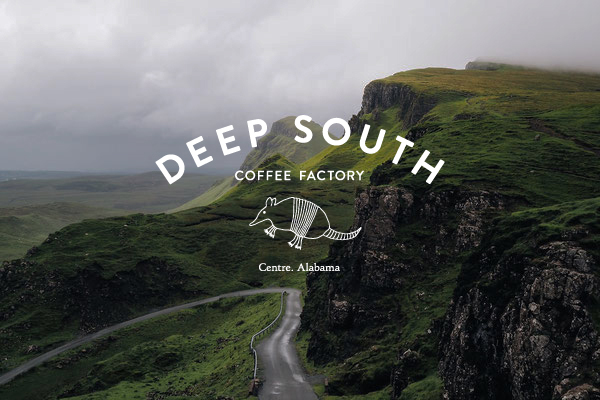 DSCF Coffee is craft roasted locally in Centre, Alabama in small batches and hand-blended with the roast date printed right on the bag. 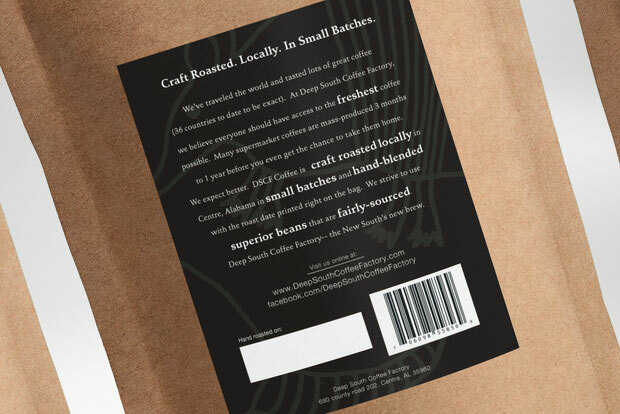 We strive to use superior beans that are fairly-sourced. We're so proud of our unique story that we print it right on the bag!